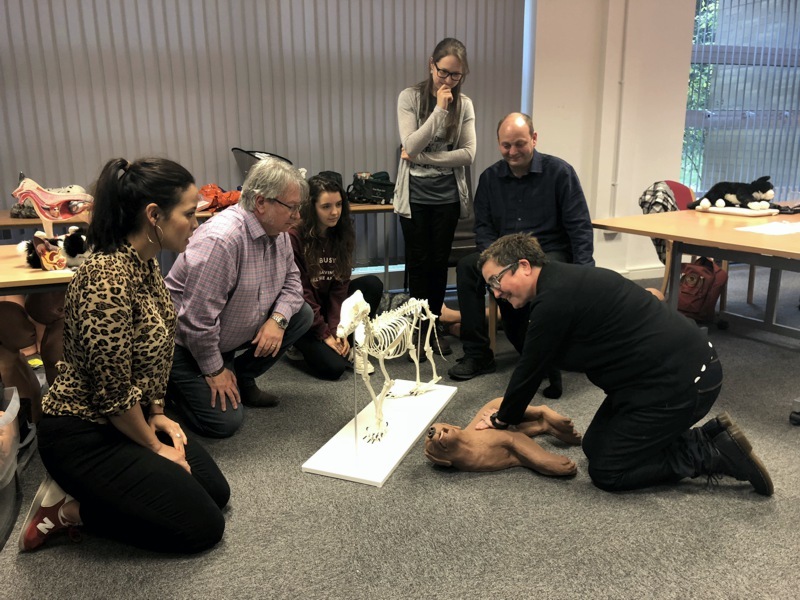 Our dog first aid training courses are designed to give you the knowledge and confidence you need to assist in the general welfare of dogs right through to emergency first aid (including resuscitation) of dogs. 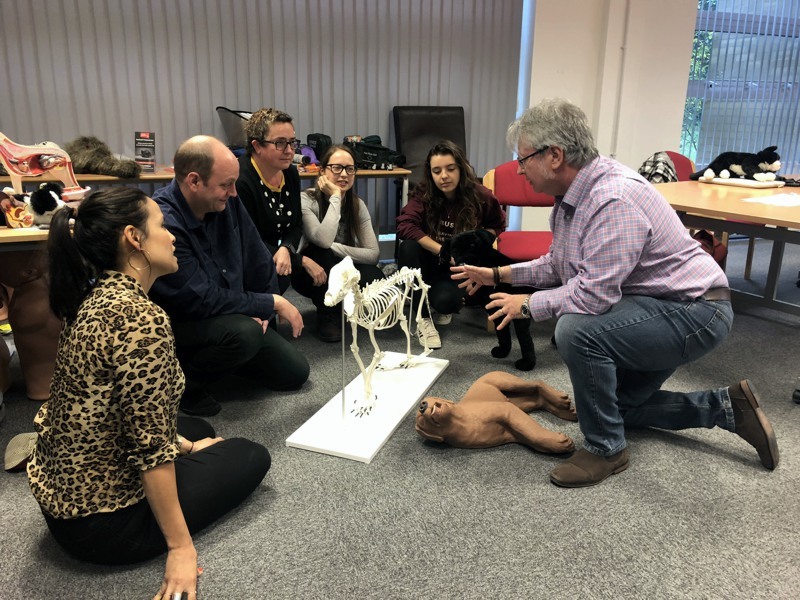 Whether you are a dog owner keen to provide better care for your pet or in the capacity of a working professional, we have a range of courses to suit your requirements. Not just for dog owners, our dog first aid training courses are particularly suited for those who work with dogs including dog obedience trainers, vets, groomers, dog show/event staff, dog walkers, pet transporters, pet therapists, staff who work in dog rescue centres, kennels, boarding, dog daycare centres plus professional dog handlers - gun dogs, MOD, police, search & rescue. What is pet first aid and why do we need it? 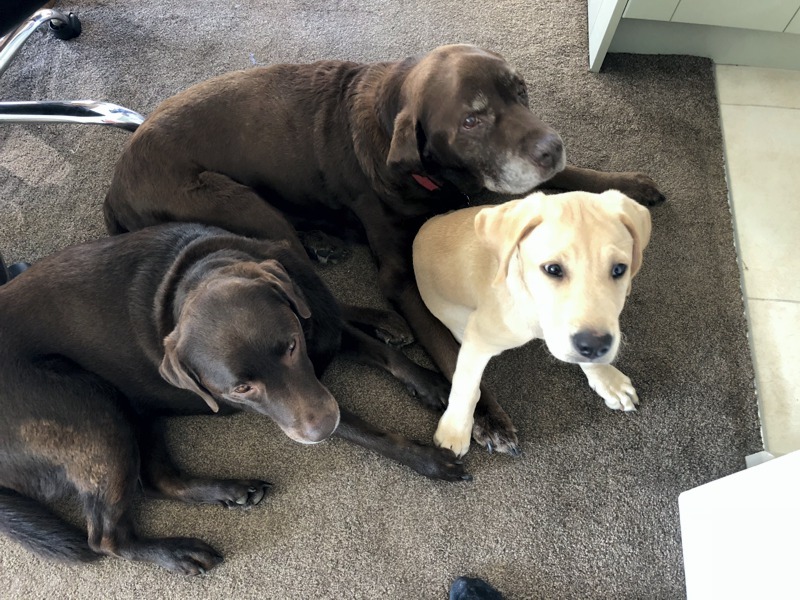 When is veterinary care required? This course is aimed at people who work with outdoor working dogs. It is ideal for dog owners or dog professionals. 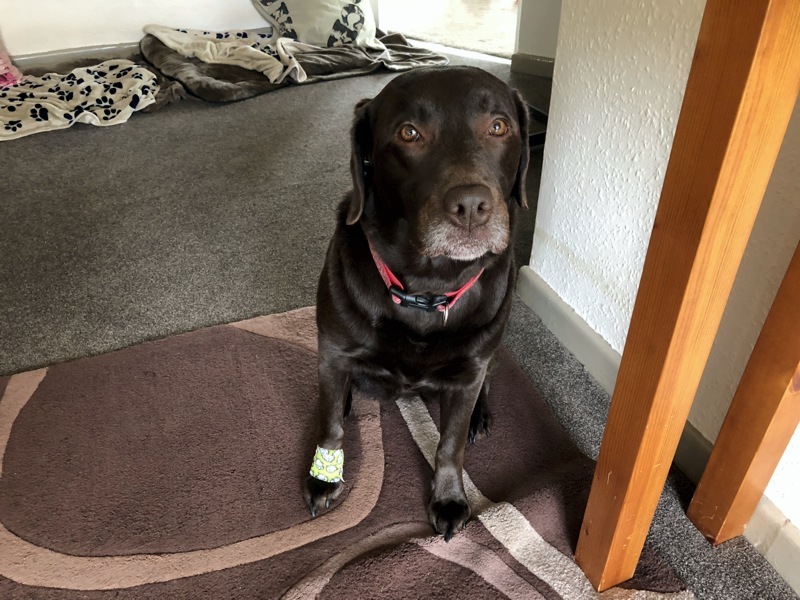 Understanding basic first aid for your dog will give you the skills to assist them and prevent them from getting worse before professional help is given by your vet.